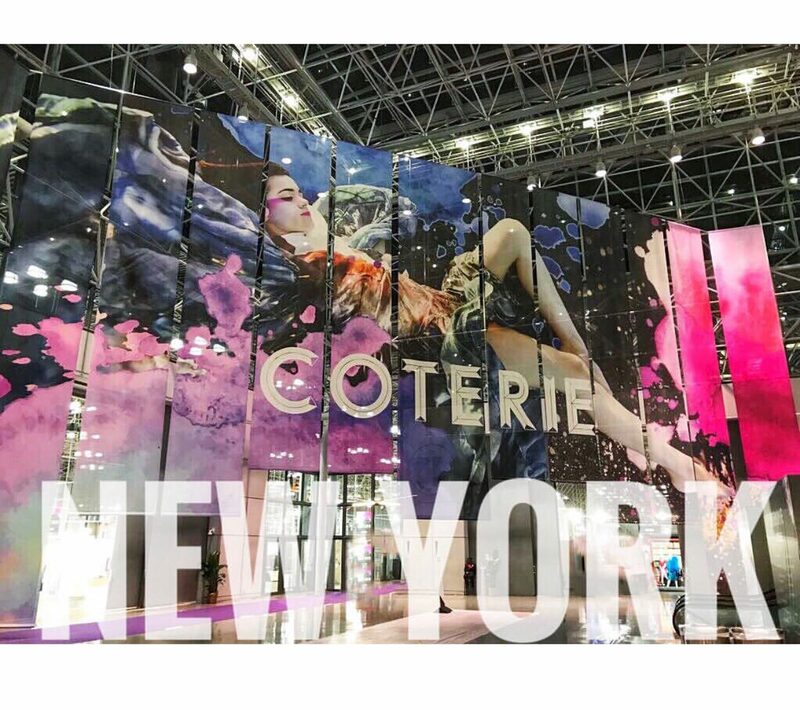 Coterie New York has been a success. 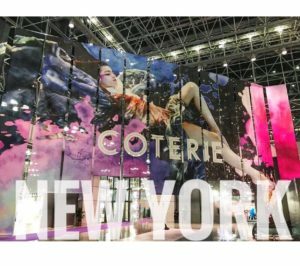 In line with European legislation, Tricot Chic Srl wants to ensure that every user of the website understands what cookies are and why they are used, so that they can consciously decide whether to accept their use or not. A cookie is a small text file containing a unique identification number that is transferred from the website to the hard disk of the computer through an anonymous code that can identify the computer but not the user and passively monitor the activities on the site. 1. Strictly necessary cookies: these cookies are essential in order to allow navigation of the website and the use of its features, such as access to some protected areas. Without these cookies, some required features such as login to the site or the creation of an online shopping cart could not be provided. 2. Analytical cookies: these cookies collect information on how users use the website, for example which pages are visited more often, and if users receive error messages from these pages. These cookies do not collect information that identifies a specific visitor. All information collected by these cookies are aggregated and therefore anonymous. They are used solely to improve the functioning of the website. 3. Functional cookies: these cookies allow the website to remember the choices made by the user (such as your username, your language or the geographical area in which you live the user lives) in order to optimize and provide more advanced features. These cookies can also be used to provide user-requested features such as viewing a video or commenting on a blog. This information collected from cookies may be anonymous and must not track the user’s browsing and activities on other websites. These cookies can also be called technical cookies. The cookies mentioned above are defined as persistent and their duration is established by the server when they are created. 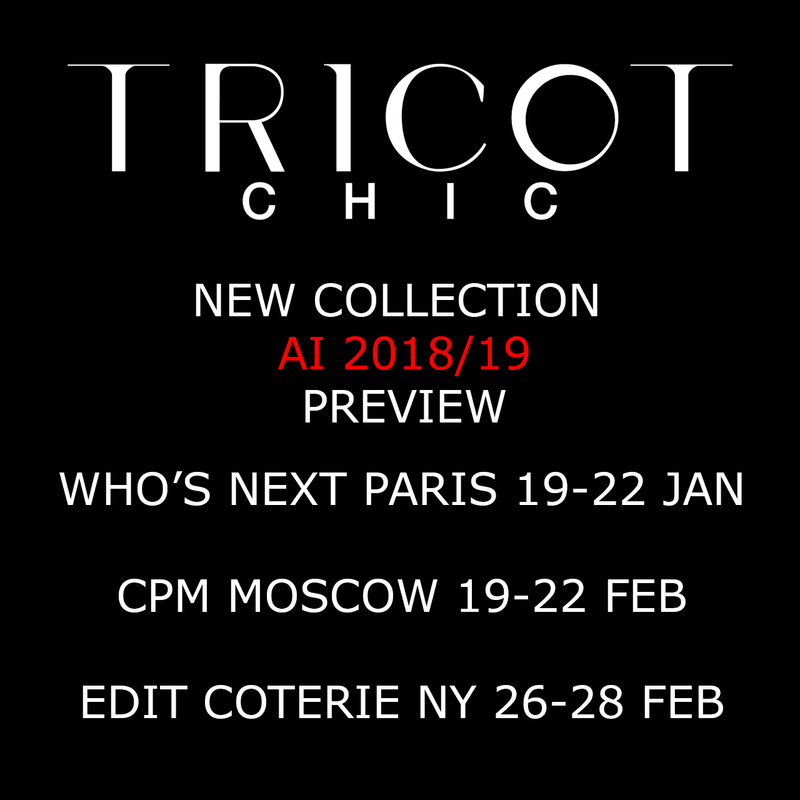 Tricot Chic Srl does not accept any responsibility for the contents and cookies of external links, which may undergo changes without notice by the respective operators. 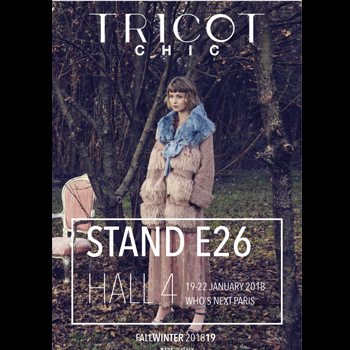 Tricot Chic Srl provides the user with the purpose of using third-party cookies and links to third-party information. Tricot Chic Srl includes components transmitted by Google Analytics, a web traffic analysis service provided by Google Inc. (“Google”). These are third-party cookies collected and managed in aggregate to monitor and improve the performance of our sites (analytical cookies).